Adut Akech is making big moves within the world of modeling and continues to gain accolades. 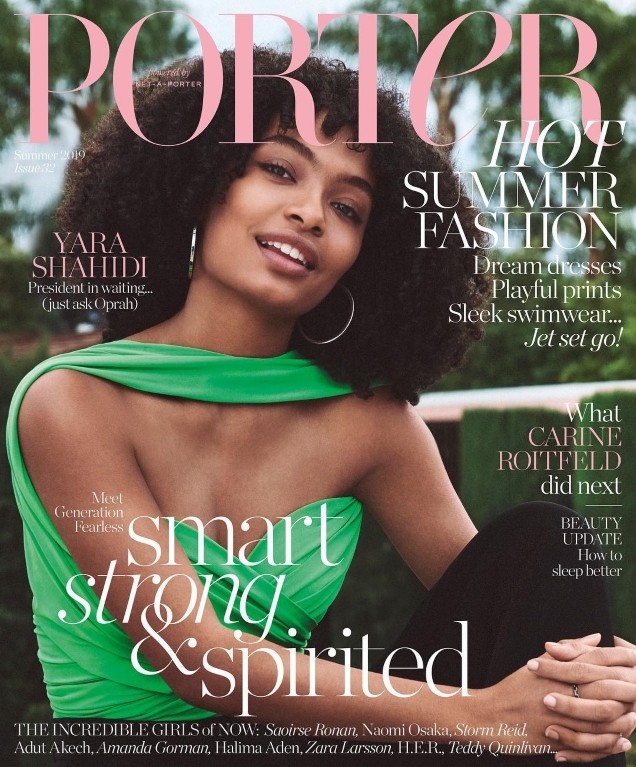 It was only last month that she scored the cover of Vogue Paris, she’s the current face of mega brands Moschino, Versace, Coach, Fendi and Valentino, and is now adding yet another major mainstream magazine cover to her ever-growing portfolio. 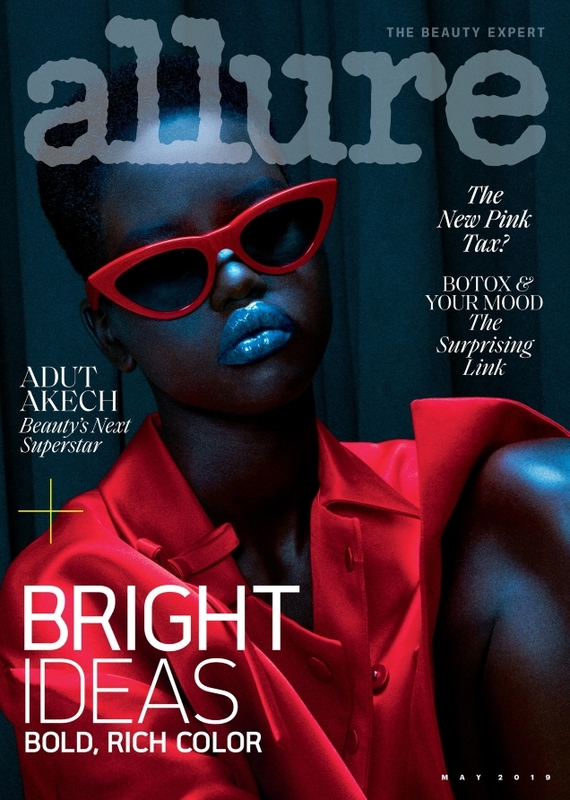 Allure brilliantly made Adut the cover girl for May 2019, allowing the Sudan-born beauty to follow in the footsteps of Kendall Jenner, Bella Hadid and Adwoa Aboah while posing before the lens of photographer Daniel Jackson and under the command of stylist Alex White. The outcome, unfortunately, completely divided our forums. “I’m obsessed with this, I’m a sucker for darker images with electric colors! Adut is such a superstar, I hope she gets more and more covers this year!” heralded forum member Blayne266. “I absolutely love this, it’s giving me Grace Jones circa 1980 in Alain Mikli sunglasses vibes,” raved dodencebt. “This cover is amazing,” championed caioherrero. “I love Adut! So no matter what, I’m always here for more Adut!” Lola701 approved. Yet not everyone was jumping for joy. 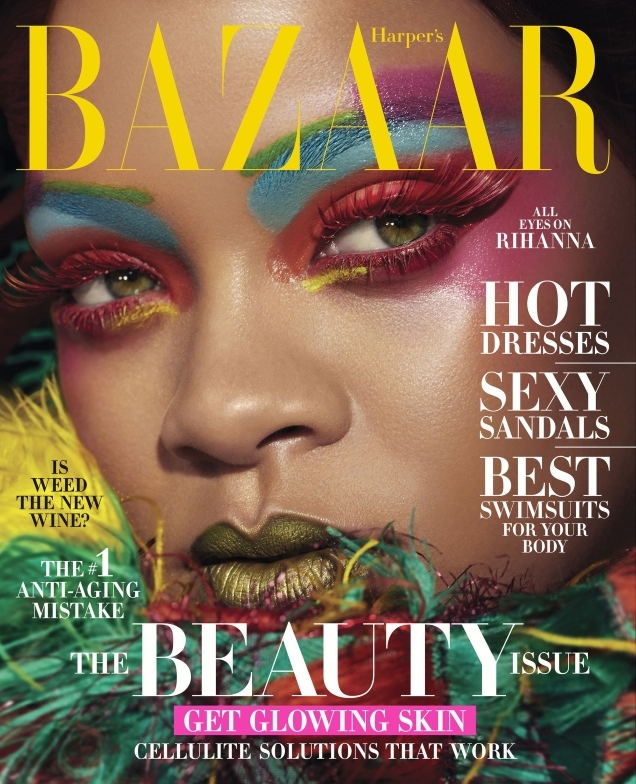 “Very daring for Allure, but I don’t like it. The composition and art direction is awful, masthead could be in a bolder color, and I think the glasses and glossy lips are a bit much. But … it’s a huge coup for Adut,” said Benn98. “Is this a reflective or even a UV cover? That would’ve added something to this shot because otherwise, I don’t understand the sitting in the dark,” commented tigerrouge. “Cool cover, just wish she didn’t have the glasses,” voiced wendylorene. Check out Adut’s accompanying cover story in full, and share your thoughts here.